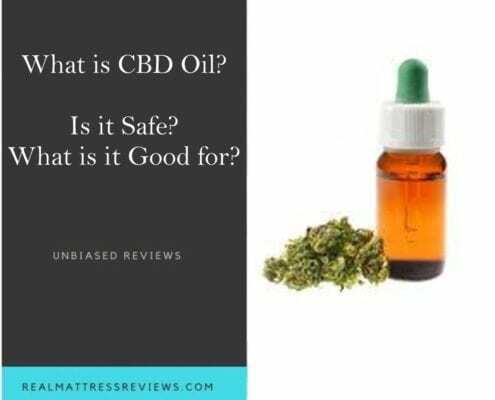 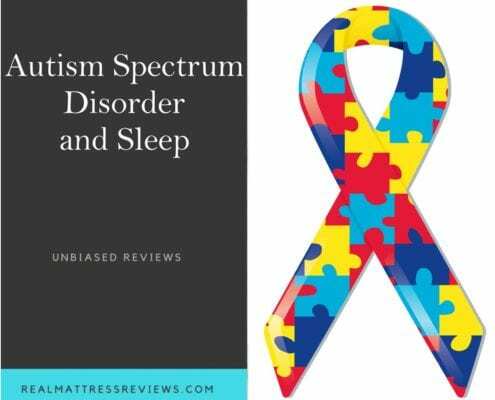 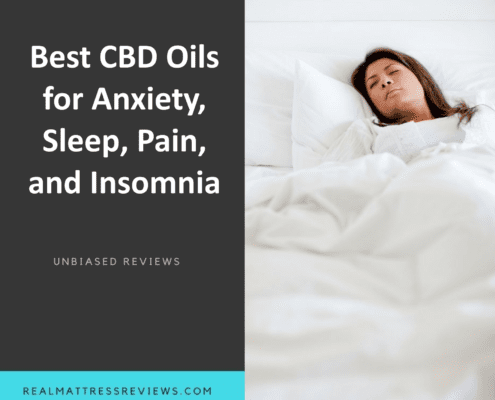 https://realmattressreviews.com/wp-content/uploads/2019/02/cbd-oil.jpg 840 1040 Ross https://realmattressreviews.com/wp-content/uploads/2017/12/real-mattress-reviews-logo.png Ross2019-02-02 16:25:342019-02-02 16:47:24What is CBD Oil? 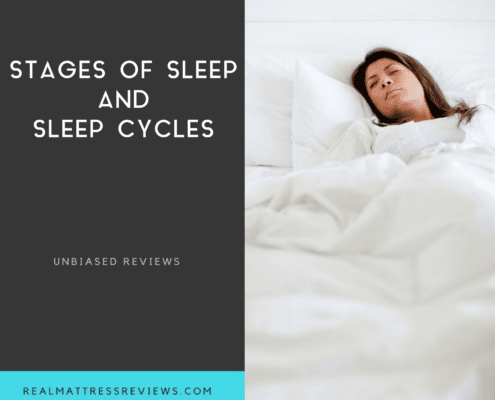 Time to get a new mattress? 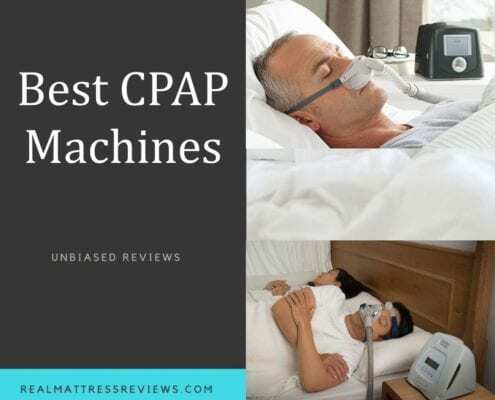 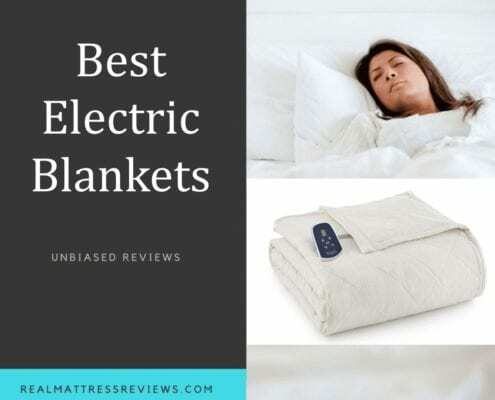 be sure to visit our best mattresses of year !